Thousands of fans and fellow musicians have also taken to social media to convey their condolences to her family. Her hit songs include the popular Hamba Nontsokolo, MaGumede and Khauleza. 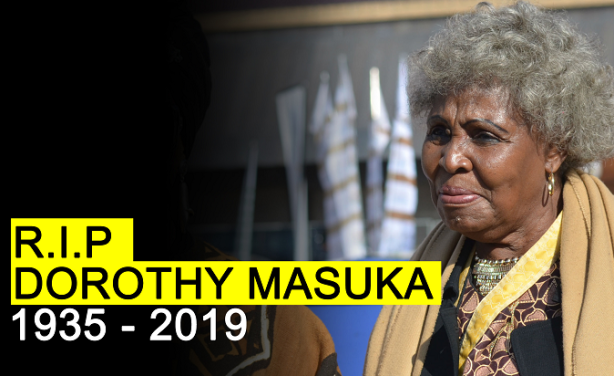 Masuka was born in Bulawayo, Zimbabwe and moved to South Africa with her family when she was 12-years-old.